A protective and deeply restorative cream to help care for your hands. 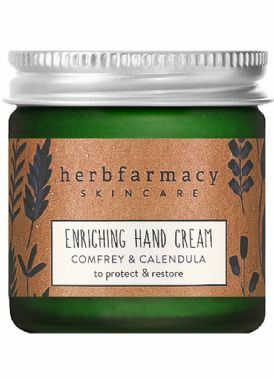 With Comfrey, a great repair and renewal herb, Marshmallow to soften and hydrate and soothing Calendula. Previously Working Hands Cream.